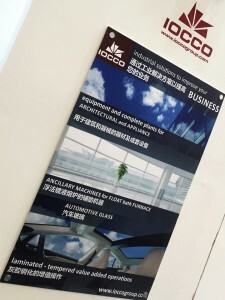 IOCCO s upplies the major glass makers of AUTOMOTIVE, ARCHITECTURAL and FLOAT glass with specific and state-of-the-art solutions, suggesting customers throughout the different phases of the project, starting from feasibility study up to after sales support because “it’s the experience that makes the difference”. IOCCO has a special know-how in the area of VALUE ADDED applications for automotive glass, more and more required from the market and implying sophisticated processes. Do not hesitate to contact “iocco@ioccogroup.com” to shedule a meeting at China Glass. It will be a pleasure to meet you. 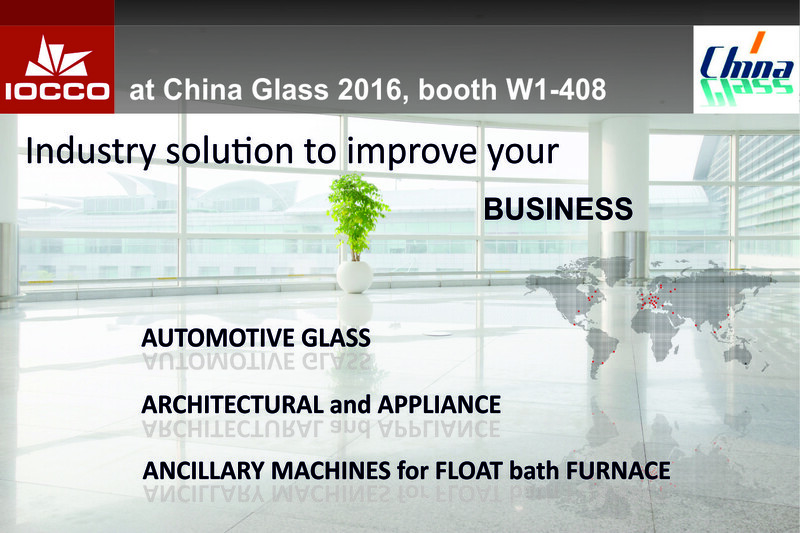 China Glass Expo 2016 from 11th till 14th April booth 408 hall W1 in the New International Expo Centre (SNIEC), Shanghai.